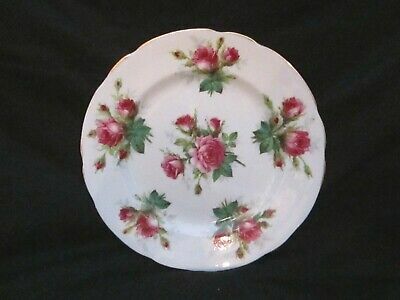 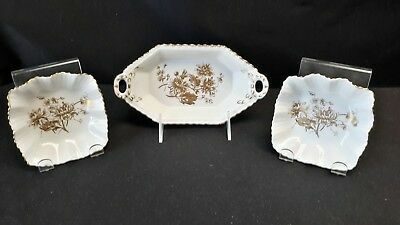 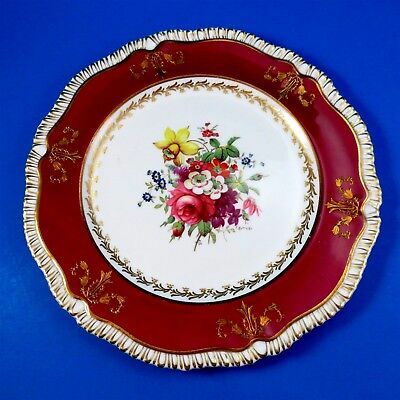 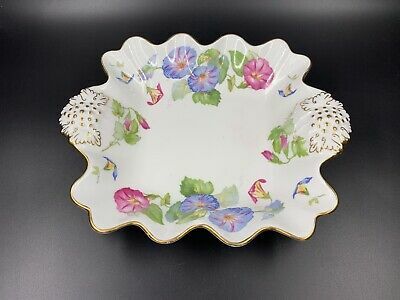 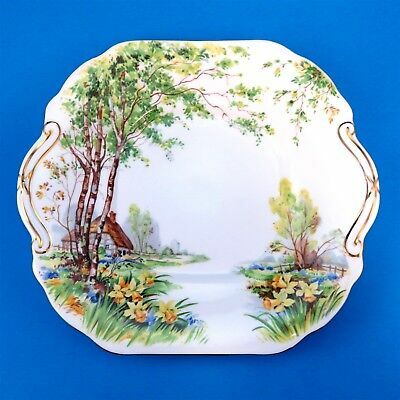 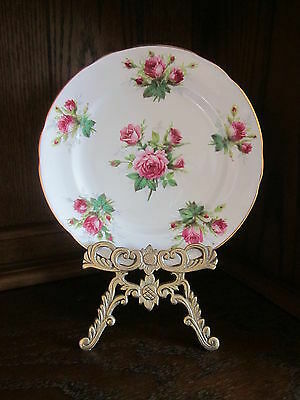 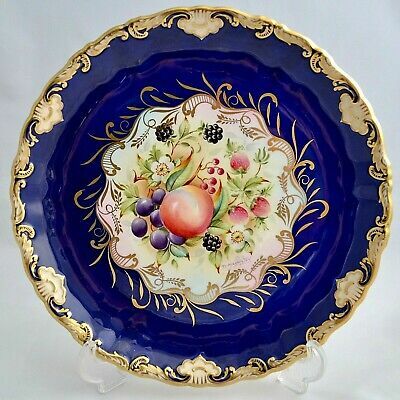 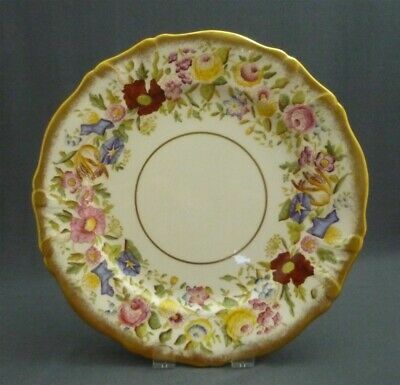 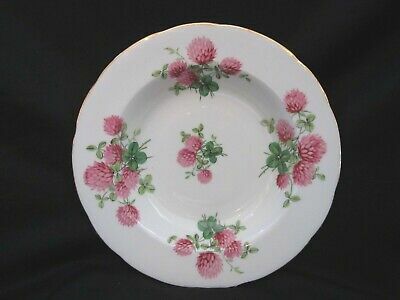 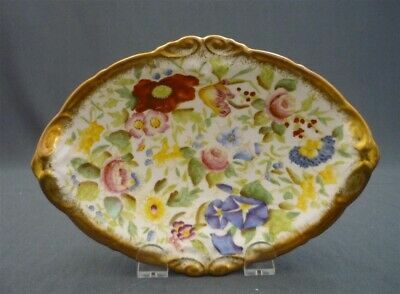 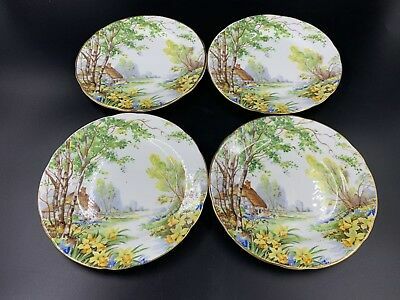 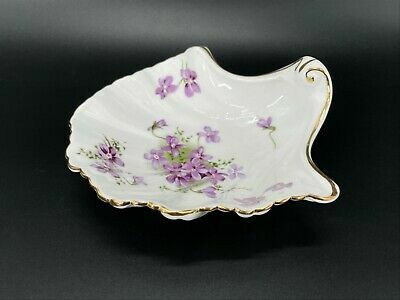 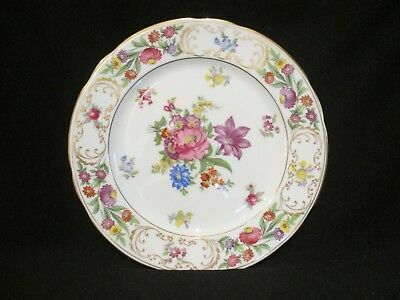 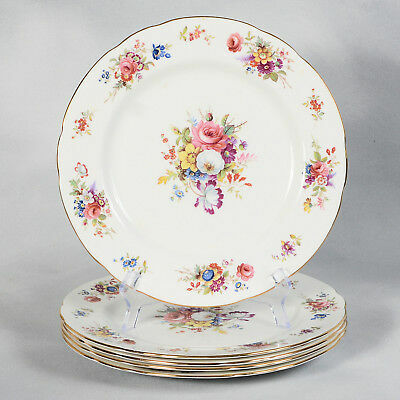 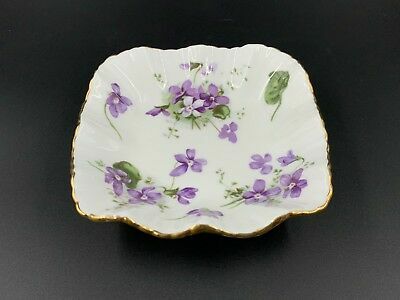 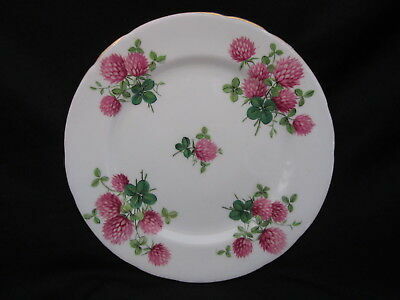 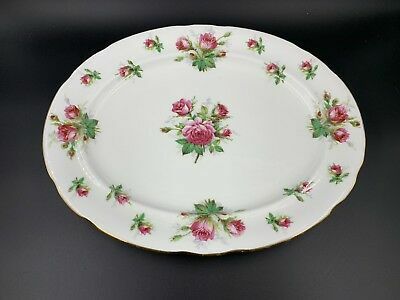 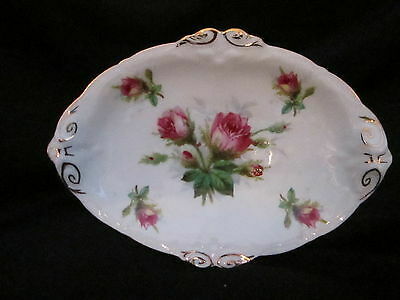 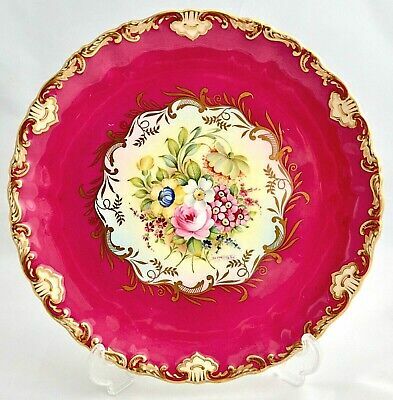 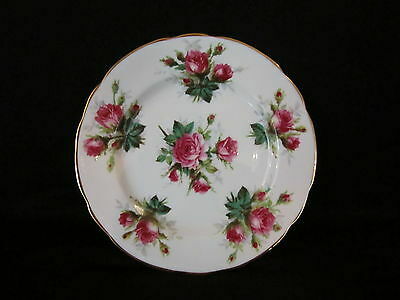 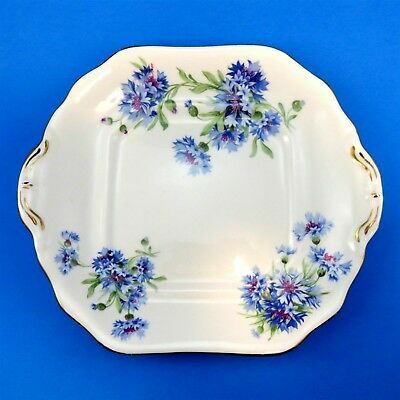 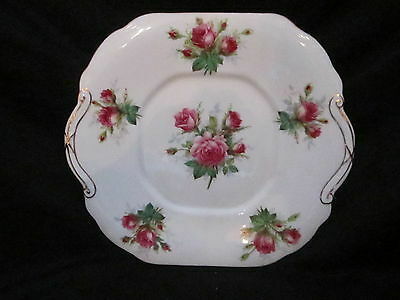 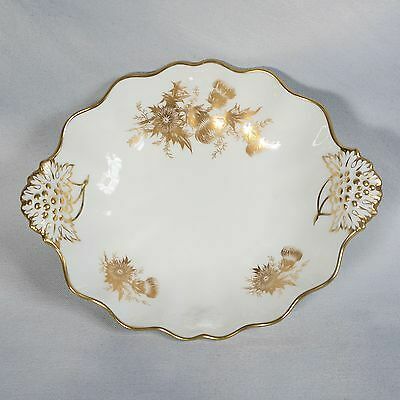 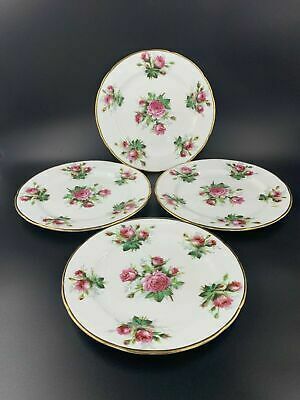 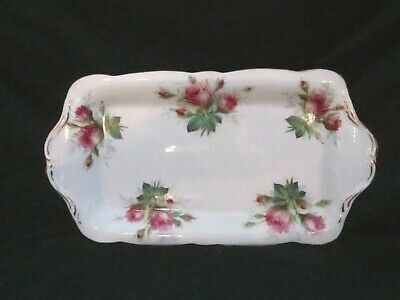 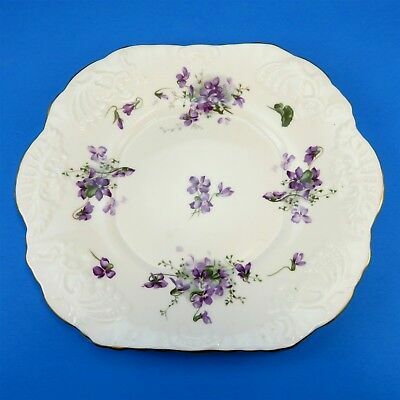 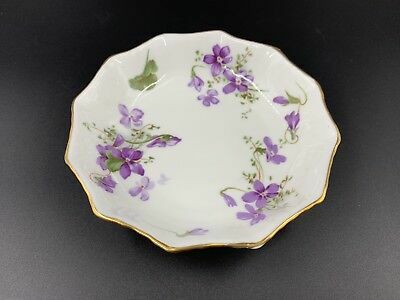 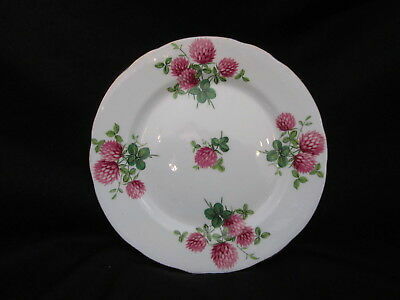 Ornate Deep Red & Floral Hammersley Signed F Howard Dinner Plate 10"
Hammersley Grandmother's Rose Oval Serving Platter Bone China England 14"
Ornate Victorian Violets from England's Countryside Hammersley Cake Plate 9 3/4"
Pretty Blue Cornflower Hammersley Cake Plate 9 1/2"
Scenic Colorful Lorna Doone Hammersley Cake Plate 10"
Set Of 5 Signed F. Howard Hammersley Dinner Plates - Approx. 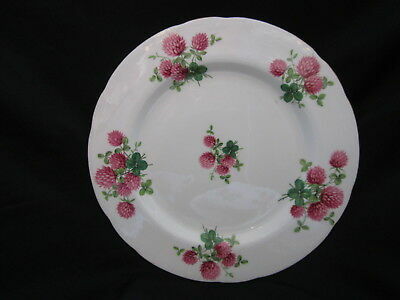 10-3/4" Dia. 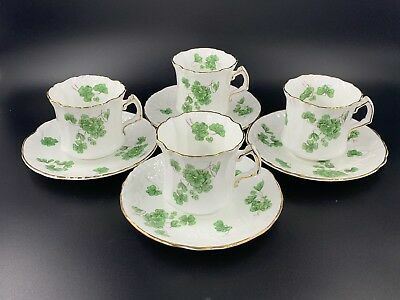 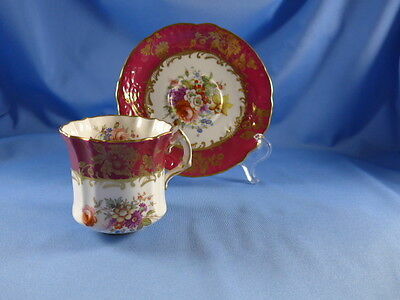 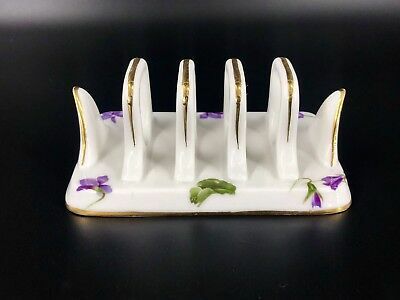 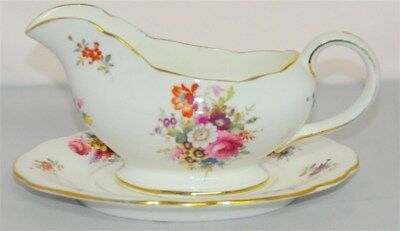 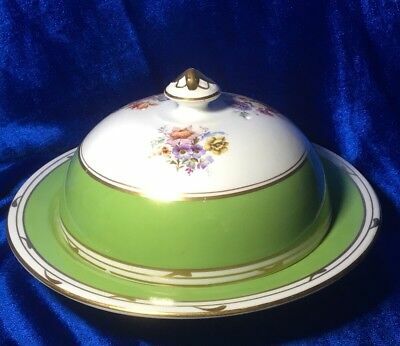 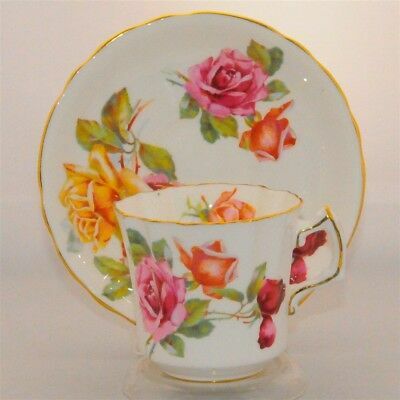 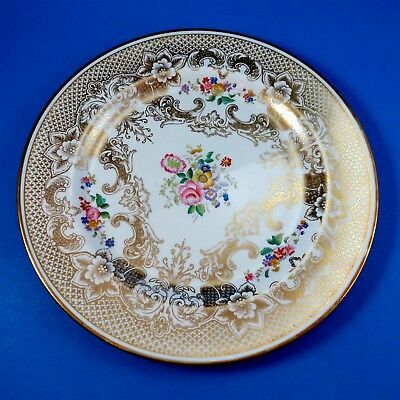 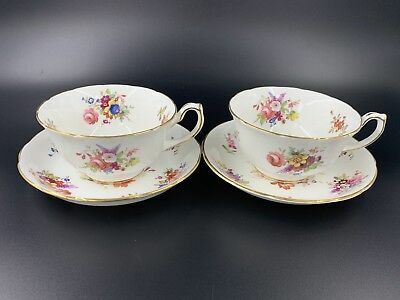 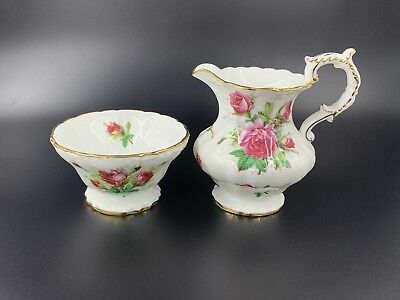 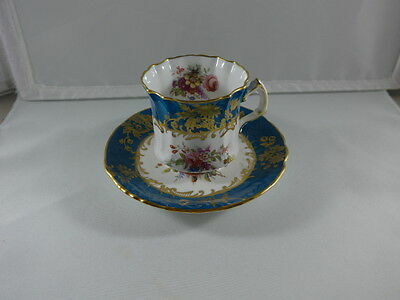 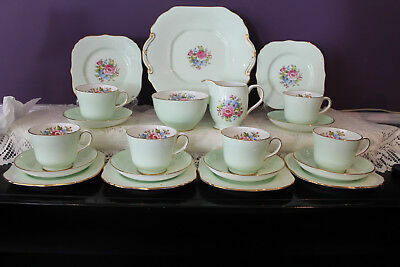 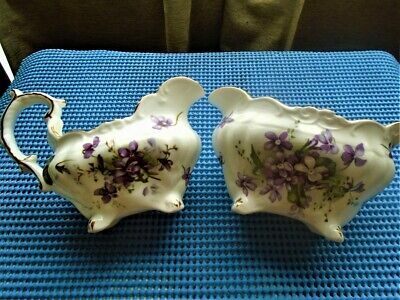 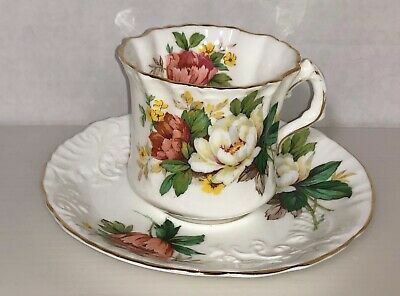 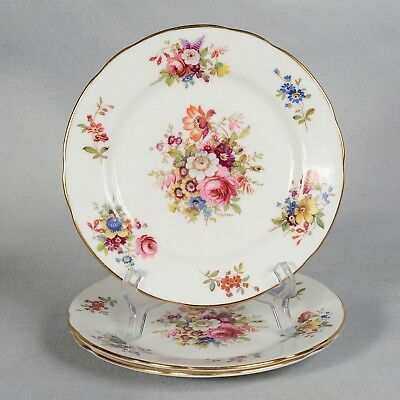 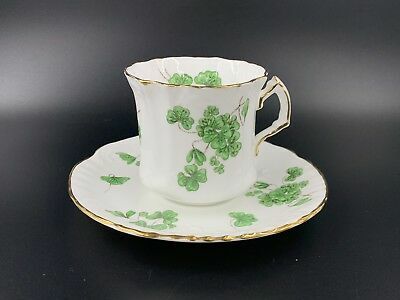 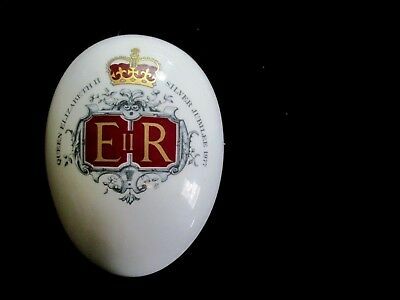 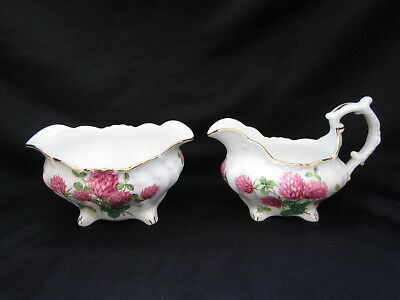 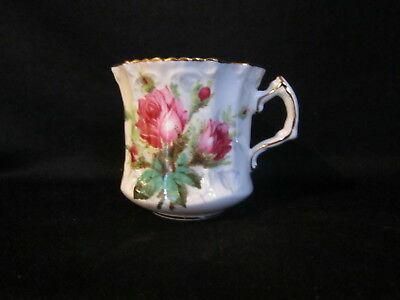 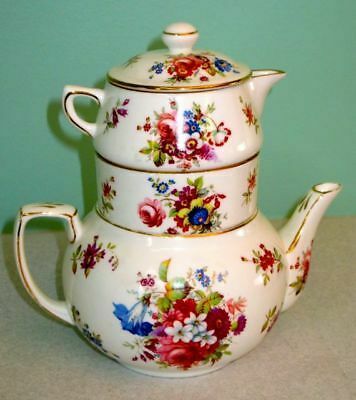 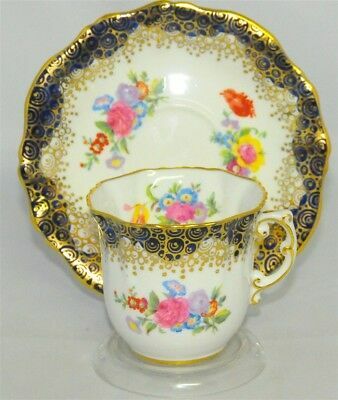 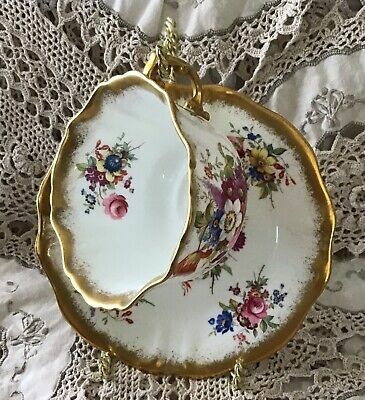 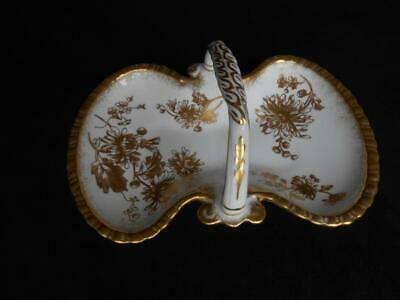 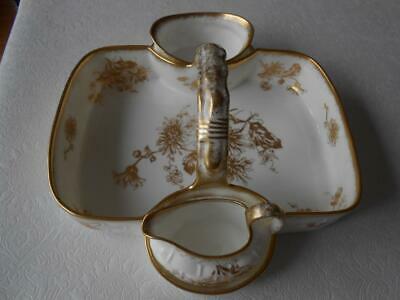 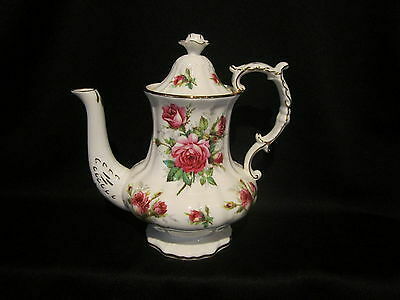 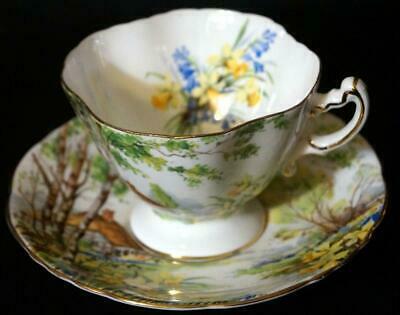 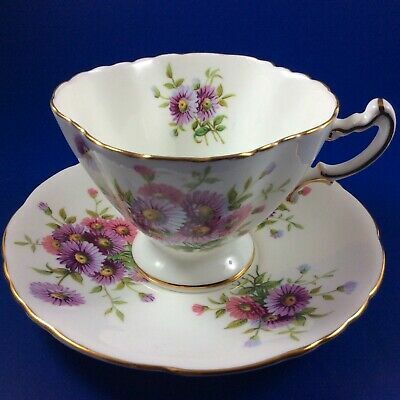 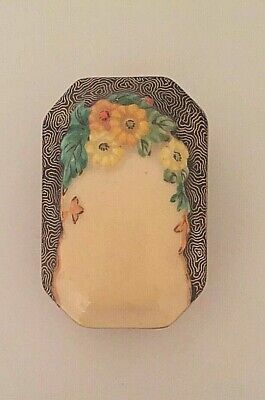 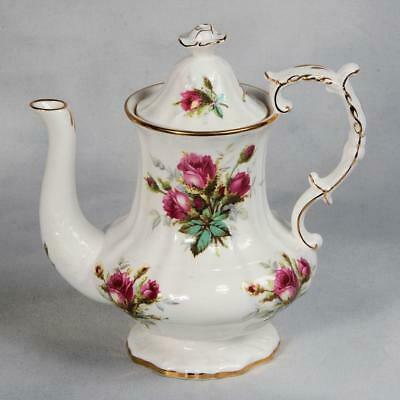 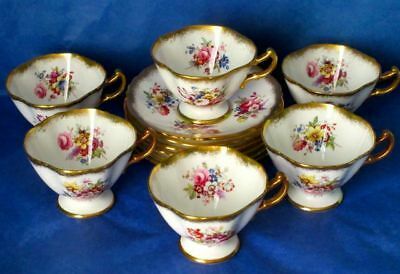 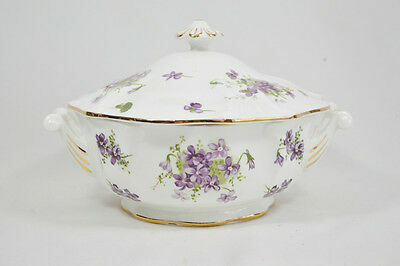 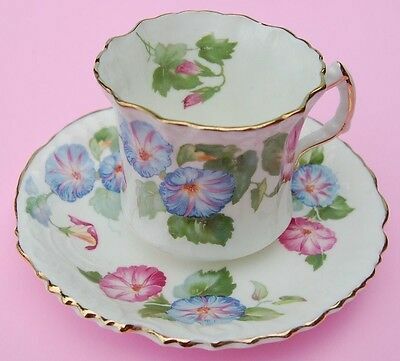 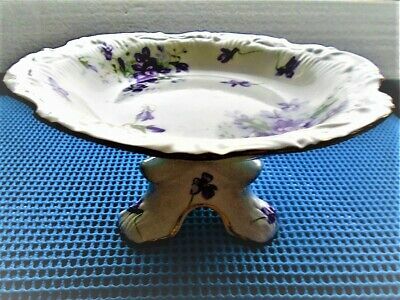 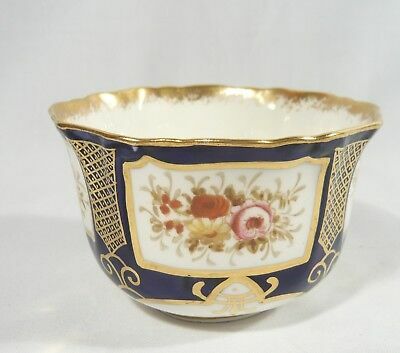 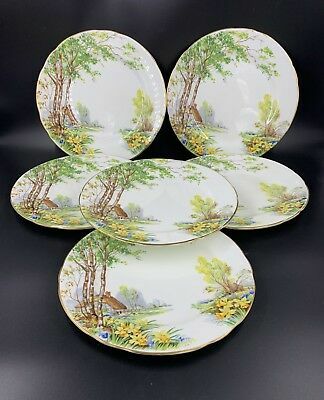 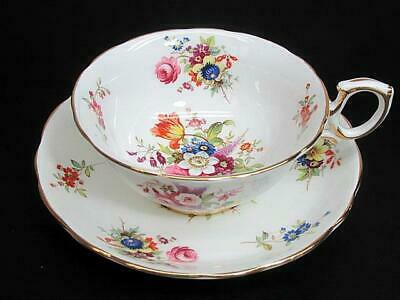 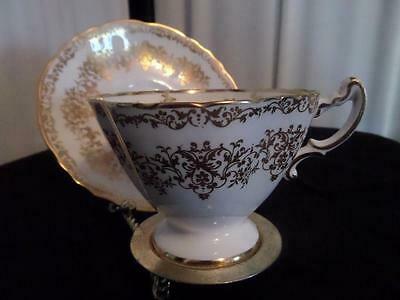 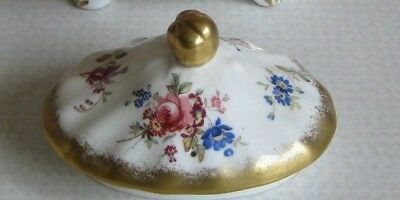 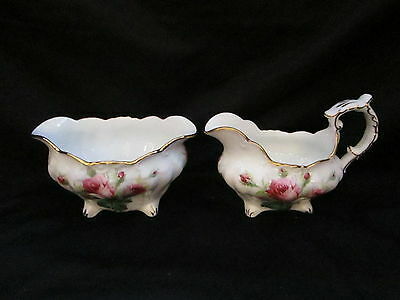 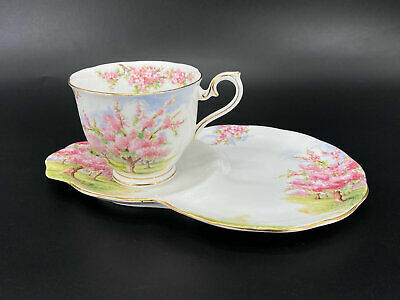 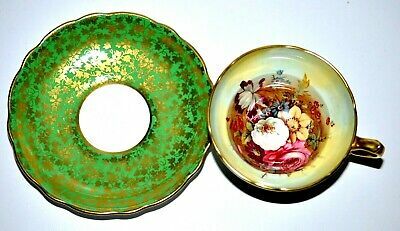 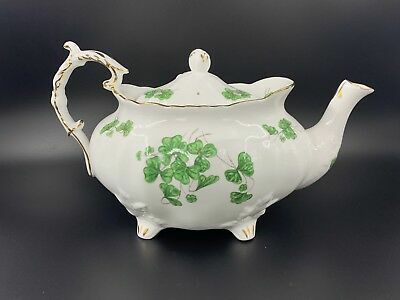 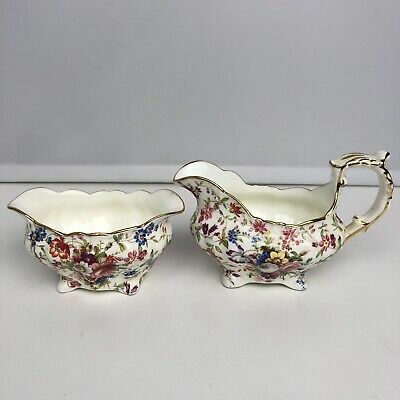 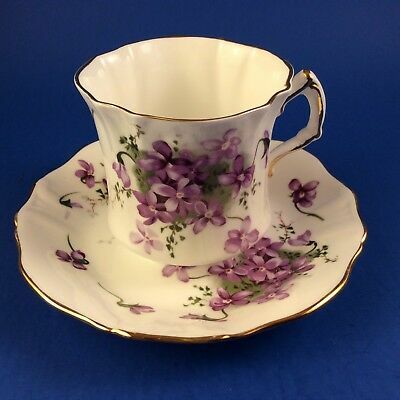 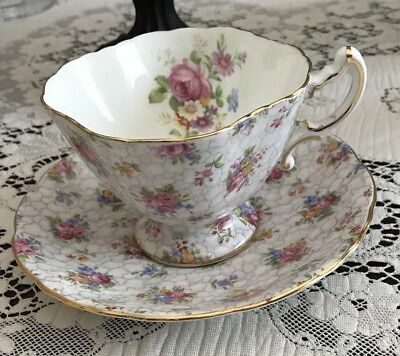 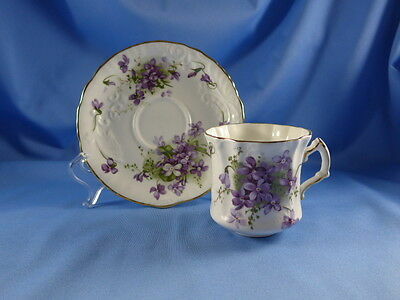 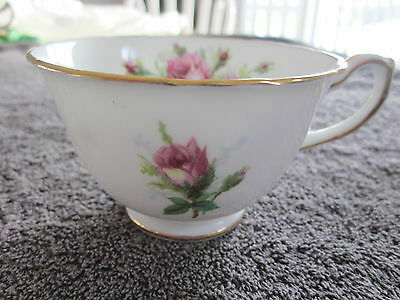 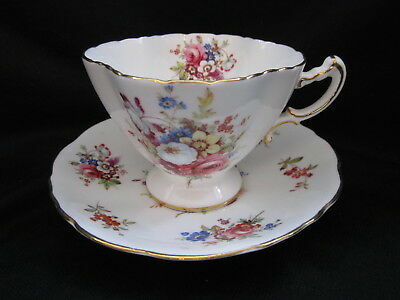 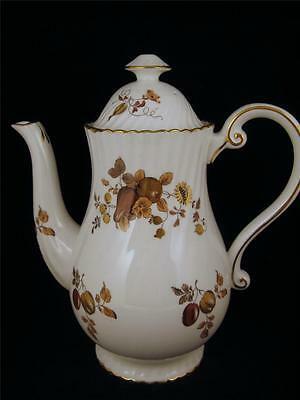 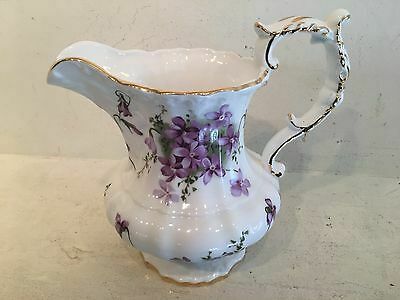 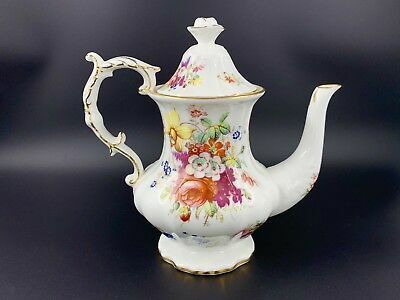 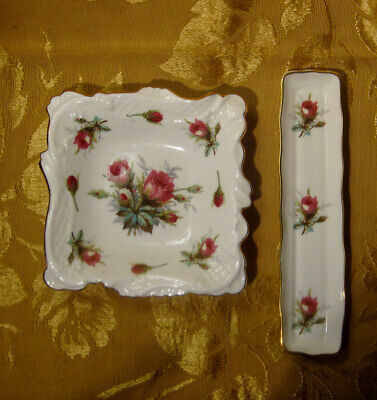 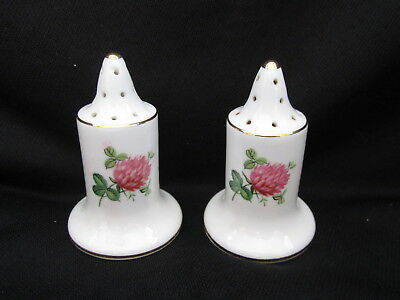 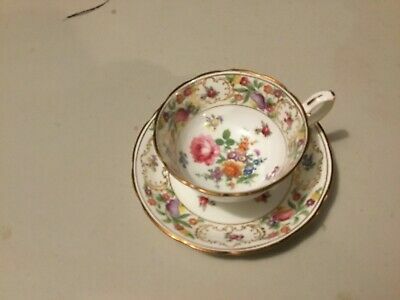 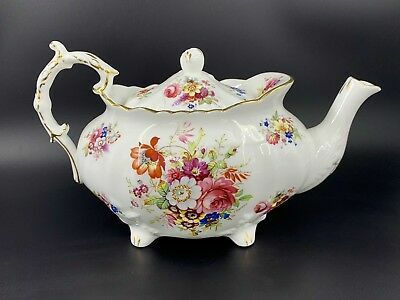 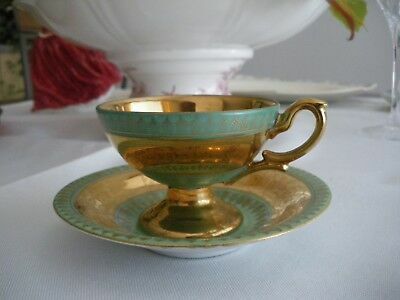 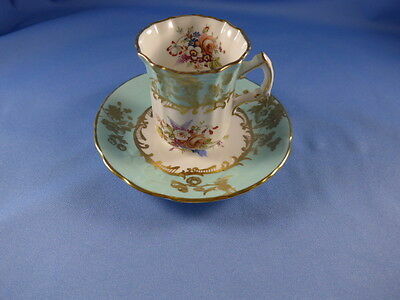 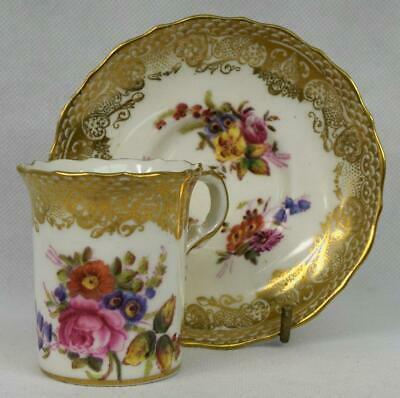 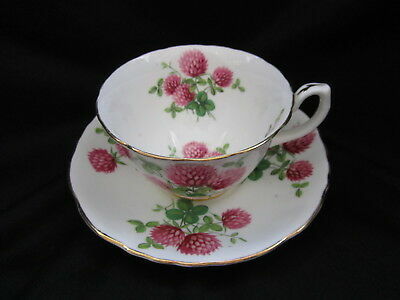 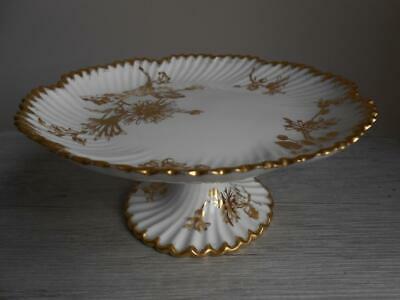 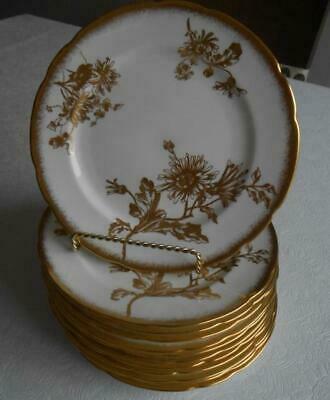 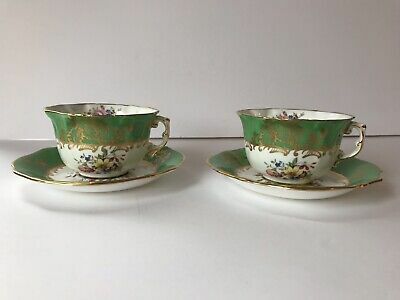 Hammersley White with Gold Fine Bone China Tea Cup & Saucer, England........MK.